Coronary artery disease affects the arteries and blood flow in your body and can lead to heart attack or stroke. High blood pressure and cholesterol can be contributing factors to the progression of this disease. 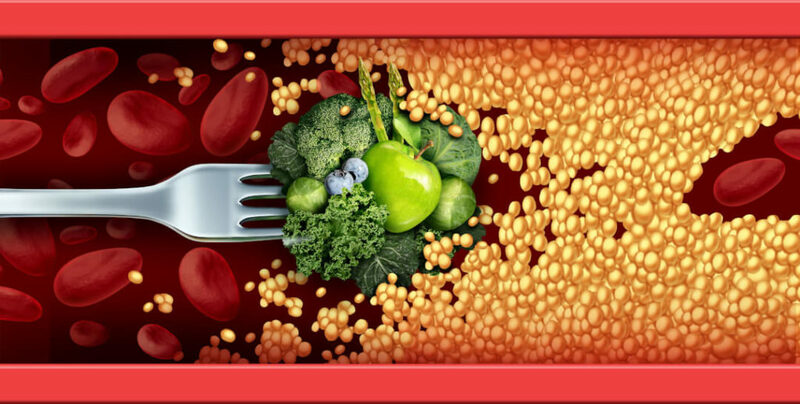 Diet along with medications can help you manage this disease and prevent complications. Your dietitian can help you select a diet that increases the “good” fats and limits the “bad” fats. To get started on a heart healthy diet, schedule today!